Pie Makers: Forget About Gas. Have You Seen The Price of Fresh Pie Fruit Lately? I went shopping for fresh blueberries at my local market a couple of days ago and nearly had a heart attack in the produce aisle. For a moment there I thought I’d taken a wrong turn and ended up in the Prada handbag department. Sweet and Rainier cherries were $7.99 a pound! Blackberries were marked $6.95 – for 6 ounces! The blueberries turned out to be no bargain, either: seems our unseasonably warm South Carolina spring had made for an early crop that was going fast and priced accordingly. Even the farmer’s market I attended last Friday threw me for a loop: little baskets of fresh, local peaches – barely enough to make a squatty little pie – were going for eight bucks. I thanked the vendor for the free sample and walked away in horror. Where did all this nonsense begin? And since when did it come down to choosing between sending your kids to college or making a few fresh fruit pies every year? Back in the 80’s and 90’s, when I was raising my four children in New Hampshire, fresh fruit was everywhere and I seldom had to pay for it. We had a couple of blueberry bushes in the side yard and – provided we beat the woodpeckers to the punch – they’d give us enough fruit for half a dozen pies each summer. Wild blackberries lined the sides of old logging roads. The price of admission was a good thorn scratchin’ on your arms and face, but my kids and I could pick enough berries for a pie in under 15 minutes. We even had a top secret stash of fresh wild red currant bushes that yielded just enough fruit to perk up our favorite peach pie. Alas, I did buy the blueberries to make the pie you see here. But I came away with something else, too – the determination to make The Pie Academy a place where you can learn to save money on your pie making, starting with fruit. I’ll look at specific cost saving measures in future posts, but for now, just a few simple suggestions. –Buy in season, as close to the source as possible. When you buy out-of-season produce, it almost always means paying a premium for transportation costs. When you come to the farmer, instead of them coming to you, you save. –Learn the difference between ugly and poor quality. When you go to the farm, you can often find fruit that’s less-than-perfect looking – a little bruised or misshapen – but still excellent for pie making. The cost can be half of what the “good stuff” goes for. This is not the same thing as old, moldy fruit on its last leg. Avoid that. And make good use of your sniffer to examine all the fruit you buy. 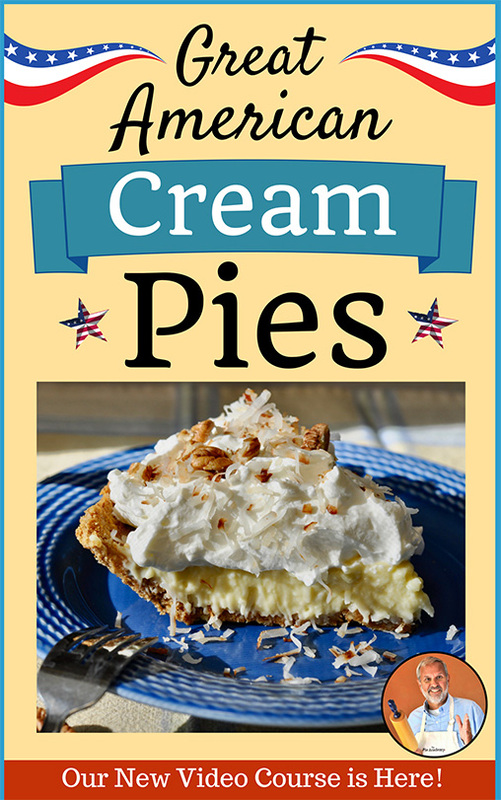 –Buy in bulk with other pie makers and cooks. Taking a weekend trip through peach country during peach season? Why not see if some of your friends or family would like to split a few cases or bushels? The more you buy, the better price you’ll get. Then plan a pie making binge and freeze some for later, too. –Sam’s Club and other discount chains often offer good prices on bulk fruit items. Check there to see if anything looks good. Finally, a brief word of introduction to my Blueberry Lime Pie. I forget when I started adding lime flavor to my blueberry pies; it’s second nature at this point, and when you try this I think you’ll understand why. Other than that little twist, this one is pretty straightforward, not overly sweet, and covered with a flaky top crust to seal in all the wonderful flavor and juices. I think you’ll be pleased. 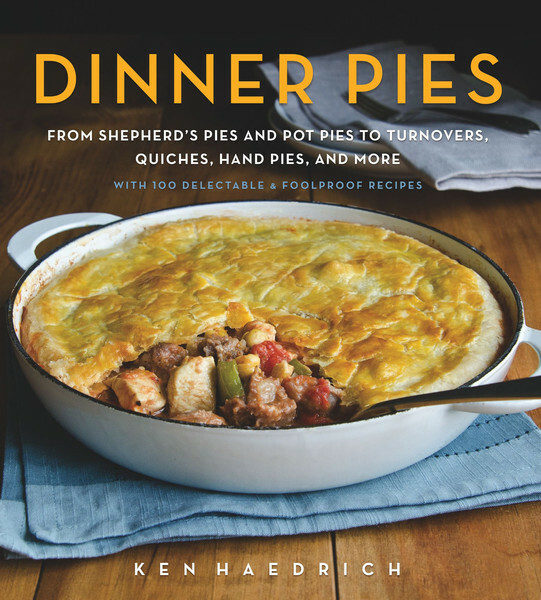 NOTE – Here’s the link to the Food Processor Pie Dough in the recipe that follows; see step 7 for adapting the recipe to the hand method for making the dough. 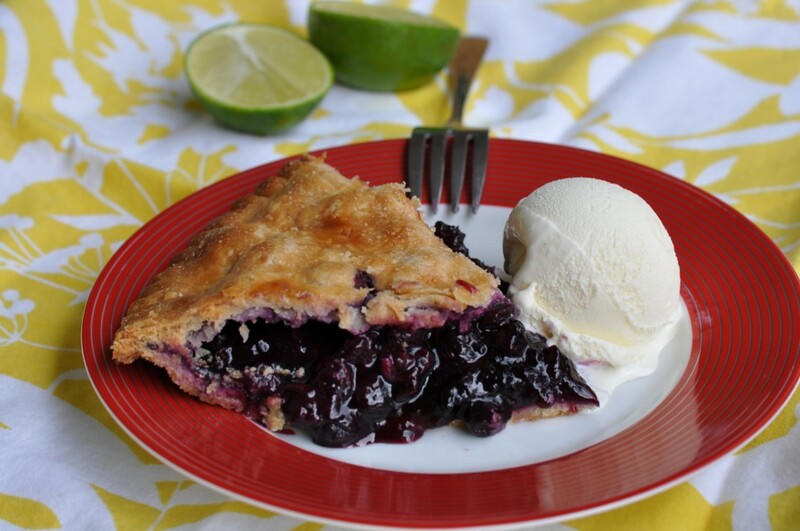 Adding a twist of lime can freshen up any blueberry pie and give it a subtle, summer lift. 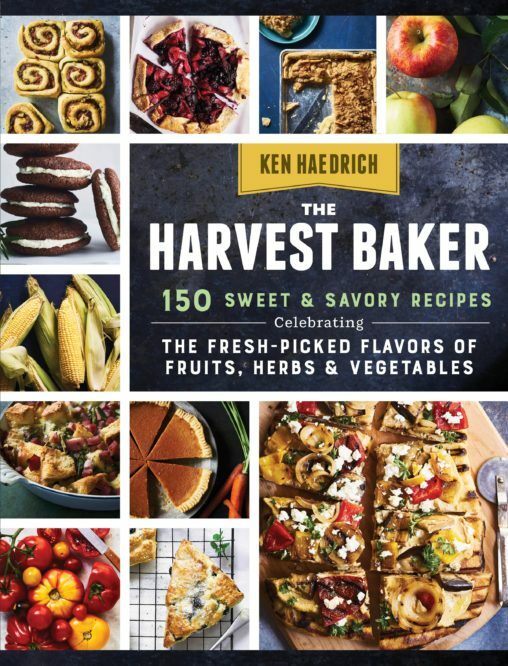 Try this favorite from Ken Haedrich, Dean of ThePieAcademy.com. On a sheet of lightly floured wax paper, roll one batch of the pastry into a 13" circle and line a 9" - 9½" deep-dish pie pan with it, letting the sides of the pastry hang over the edge of the pan. Refrigerate. While the pie shell chills, mix the blueberries, sugar, tapioca, lime zest and lime juice in a large mixing bowl. Set aside for 15 minutes. Preheat the oven to 400° F.
When the oven is preheated, scrape the filling into the pie shell. Lightly moisten the rim of the shell with a pastry brush or finger. Using a large fork, crimp the edge of the pastry to form a decorative edge. Brush the top of the pie sparingly with milk or cream and sprinkle with a teaspoon or two of sugar. Make 3 or 4 holes in the top crust with a paring knife, twisting the knife a little to enlarge the holes. Put the pie on the center oven rack and bake for 20 minutes. Reduce the heat to 375° F and bake an additional 30 to 40 minutes, until the top crust is golden brown. You will, quite likely, see thick blueberry juice bubbling up through the crust. Transfer to a rack to cool. 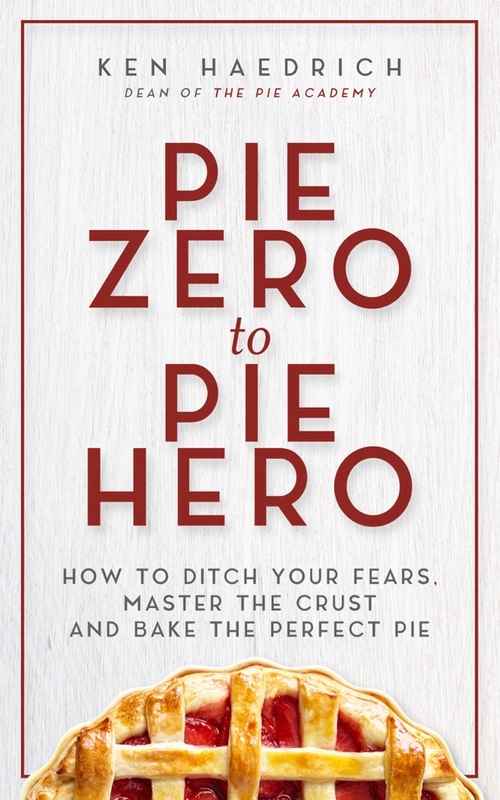 You will get a cleaner slice if the pie is thoroughly cool when you cut it, but who wants to wait that long?